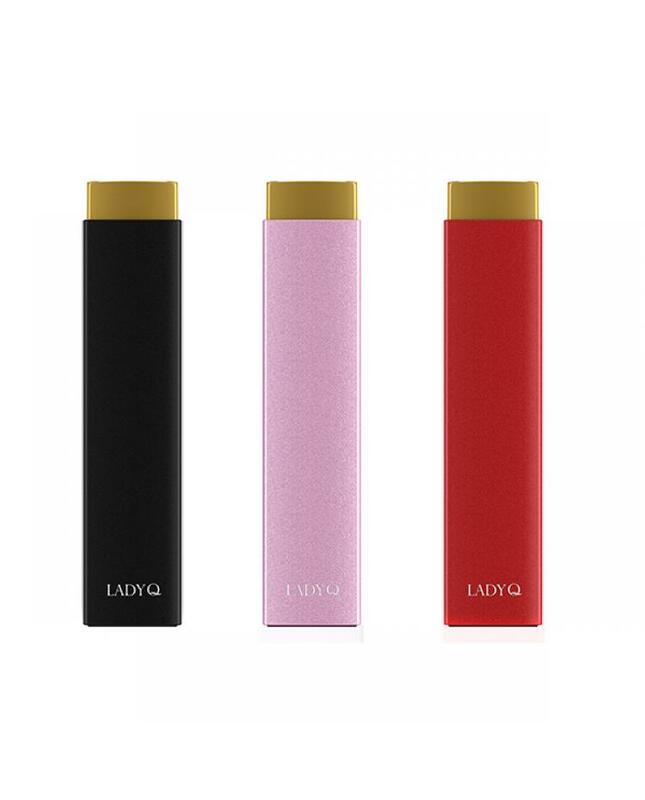 Lady Q is the newest artery girl vaping kit, three fashionable colors available, with lipstick style design is unique, making it looks portable and fashionable, the kit can hold 1.5ml e juice, built-in 100mah battery, max charging current 800mA, use the 0.7ohm subohm coil heads, best works between 15w to 25w, will produce great flavor and decent vapor. 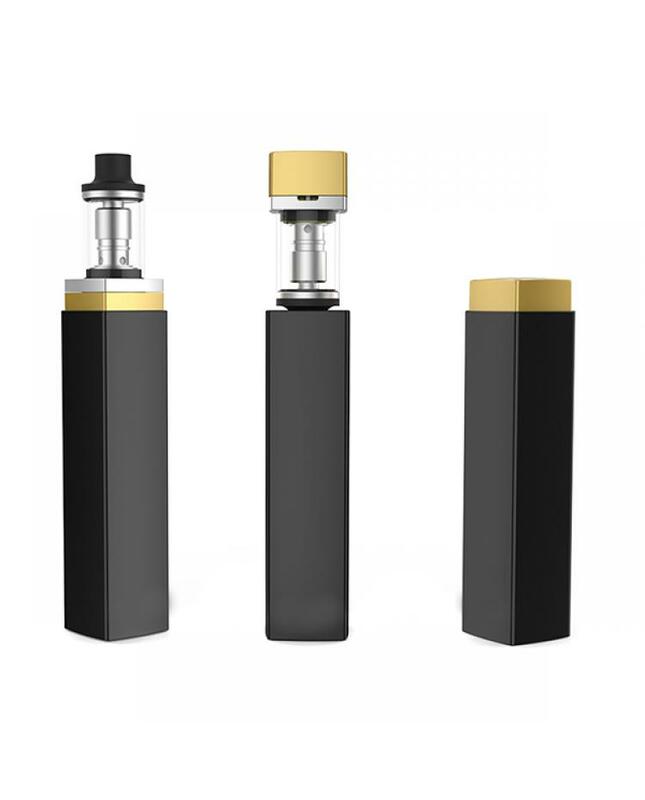 the atomizer can be hidden in its body, lady q kit looks like a real lipstick and is easy to take with you anywhere, unscrew the mouthpiece counterclockwise and then fill the e juice, the atomizer with four air slots to help girls to find the most suitable airflow, vapers can charge the battery via connecting it to wall adapter or PC, max charge current can reach up to 800mA. 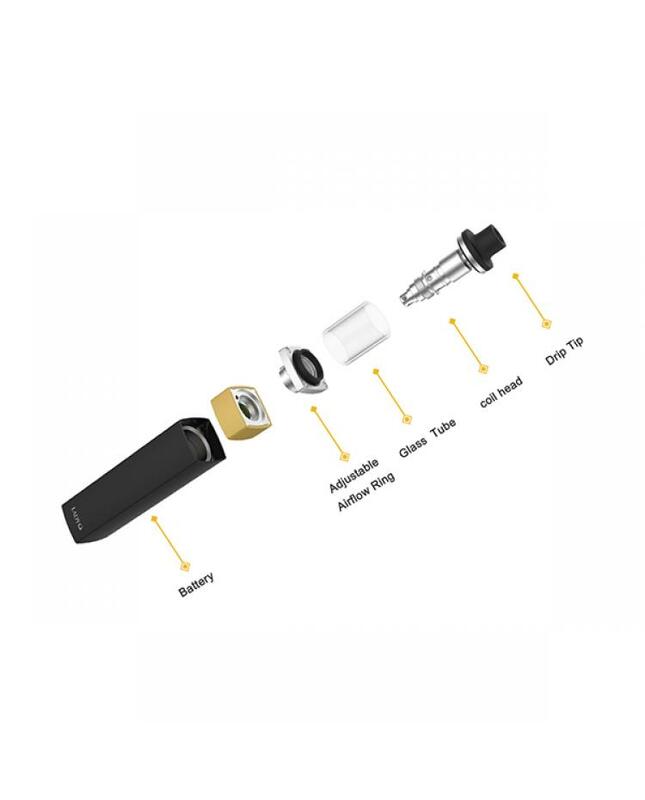 the multiple functions to ensure the vape reliable and safe, unique bottom touch fire button design allow the vape easily, just slightly press and you are good to go. 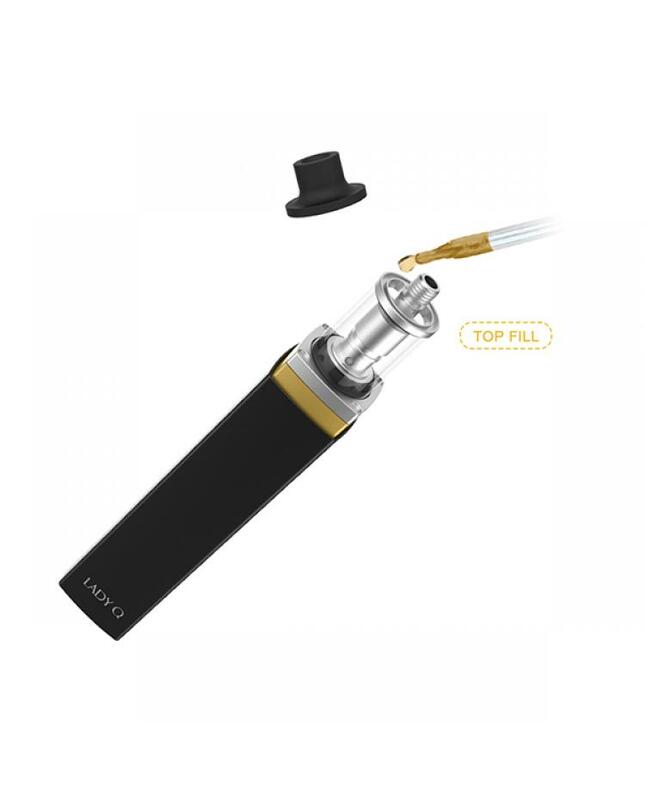 if you want to search one easy use and fashionable vape kit for your girlfriend or wife, this will be the best option.